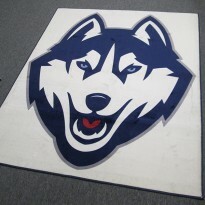 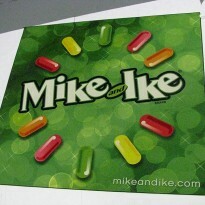 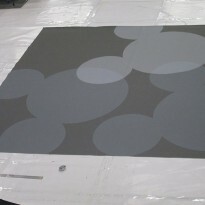 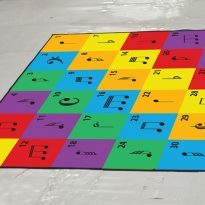 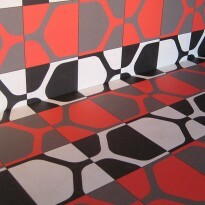 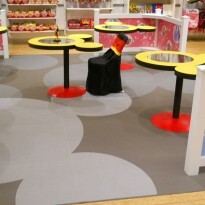 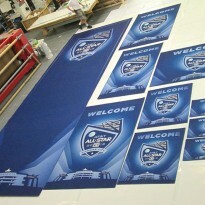 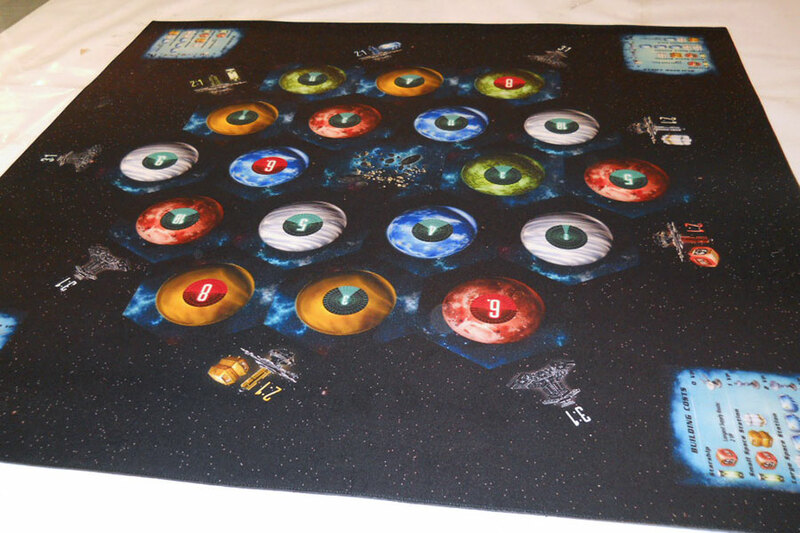 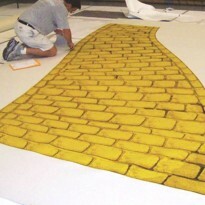 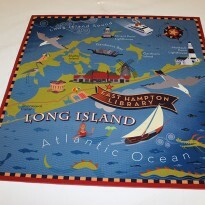 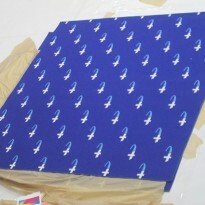 Highlights PrintOnCarpet manufactures all types of carpets, in any size, with any image or logo requested. 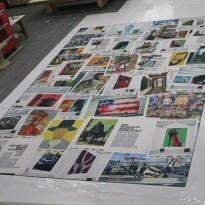 For the Sotheby’s W Magazine event, numerous images were chosen from the magazine pages to create a montage to be printed on the carpet. 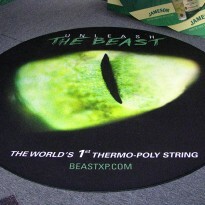 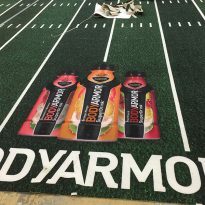 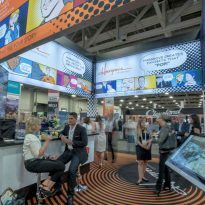 Utilizing our 16 foot wide seamless dye-sublimated printing process, the unique carpet displayed the various images in vibrant color and amazing detail. 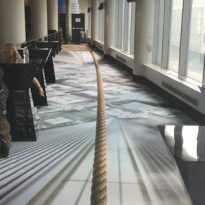 This showcased carpet was a seamless 16 ft. wide by 24 ft. long. 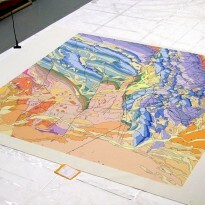 Since it was printed using dye-sublimation inks, it lasted even under the gallery’s heavy foot traffic.